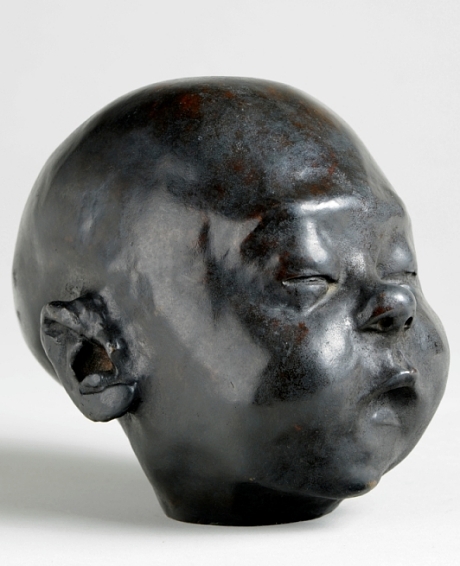 Jacob Epstein, Baby Asleep, 1904. © Bridgeman Art Library. Focusing on ACS member Jacob Epstein throughout his years spent in the bohemian area of Bloomsbury in London, the Foundling Museum’s latest exhibition sheds light on the private life and artistic output of the late sculptor between the years of 1914-1927. Juxtaposing the sensitivity of skill evident in the bronze sculptures of the artist’s own children with the unconventional story of the Epstein family, the exhibition explores the complexities of the domestic life of the artist, his children and their mothers in the display of striking bronzes, personal drawings and intimate archive photographs.